Congratulations to new recruit Andy Rishton, who made his First Class debut for Loughborough MCCU vs Sussex CCC at Hove earlier this month. Congratulations to new recruit Andy Rishton, who made his First Class debut for Loughborough MCCU vs Sussex CCC at Hove earlier this month. 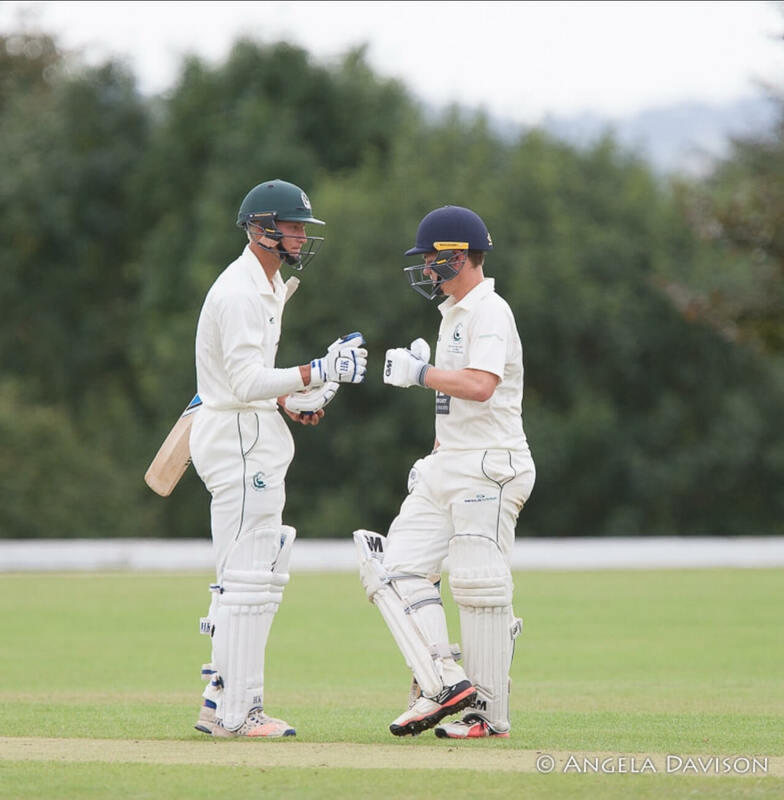 An off-season recruit from Loughborough Town CC, Rishton claimed the wicket of Laurie Evans, with a seaming delivery, as Sussex amassed 337/7d in their first innings. In reply, Loughborough MCCU were bundled out for 99, with Rishton making an impressive 32* from Number 8. Congratulations Andy - We look forward to seeing you in action at Matson Drive this summer.